Do you love defiant German metal industrial music? Bloody and horrific imagery? Yes?? Boy oh boy do we have a treat for you, today!! 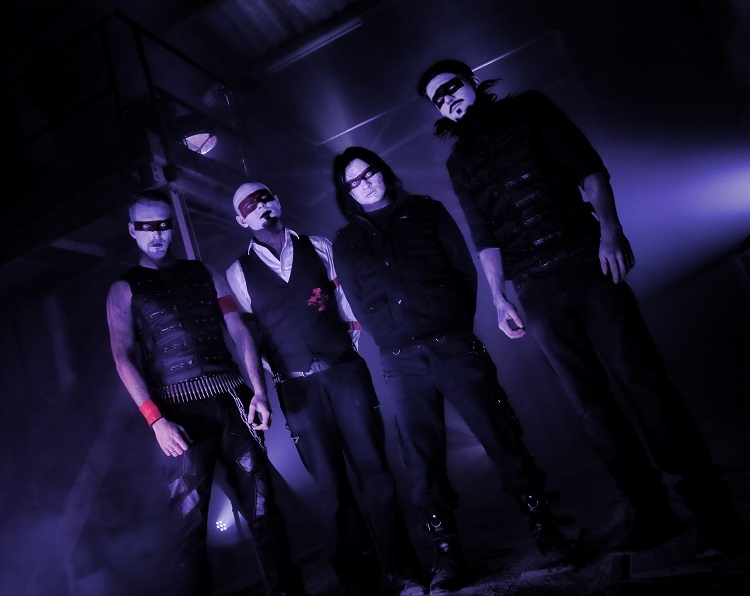 German Industrial band TAINA aren’t known for shying away from either horror imagery or the most brutal metal sounds, but team them up with Venezuelan electronic producer ZARDONIC and you have nothing less than a murderous monster of a track; while ZARDONIC may be internationally known as a DJ, this is NO dance remix. German for Soul Eater, today’s Exclusive Premiere, “Seelenfresser (ZARDONIC Remix),” is most definitely out to make a statement, and ZARDONIC ramps up the already intense TAINA’s bass and aggression to devastating levels! Take a listen below and check out the original HERE! Still coherent after that? Take a deep breath, now go download “Seelenfresser (ZARDONIC Remix)” on iTunes, Google Play, or Amazon, and watch for TAINA’s upcoming album of the same name!